Could this Aston Martin break the record for the most expensive classic car ever? 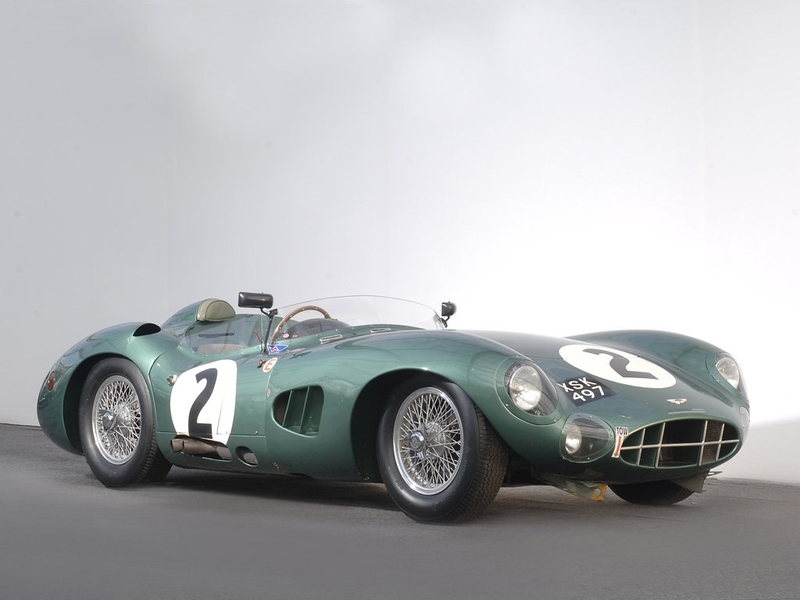 Could a new record be set for the most expensive classic cars ever, as it emerged that the only Aston Martin to win at Le Mans has been put up for sale for a believed £20 million+.  The current record was set in June 2012, when an anonymous buyer paid £22.7 million for a 1962 Ferrari 250 GTO, which had been built for Stirling Moss. It’s thought that this record might be surpassed if a bidding war erupts over the Le Mans winning Aston. DBR1/2 won the gruelling race in 1959 in the hands of racing legends Carroll Shelby and Roy Salvadori. Considered by many to be the most recognisable and valuable racing Aston Martin in history, the car was also driven to victory by Sir Stirling Moss in the RAC Tourist Trophies at Goodwood in 1958 and ’59, crowing Aston Martin World Sports Car Champions. 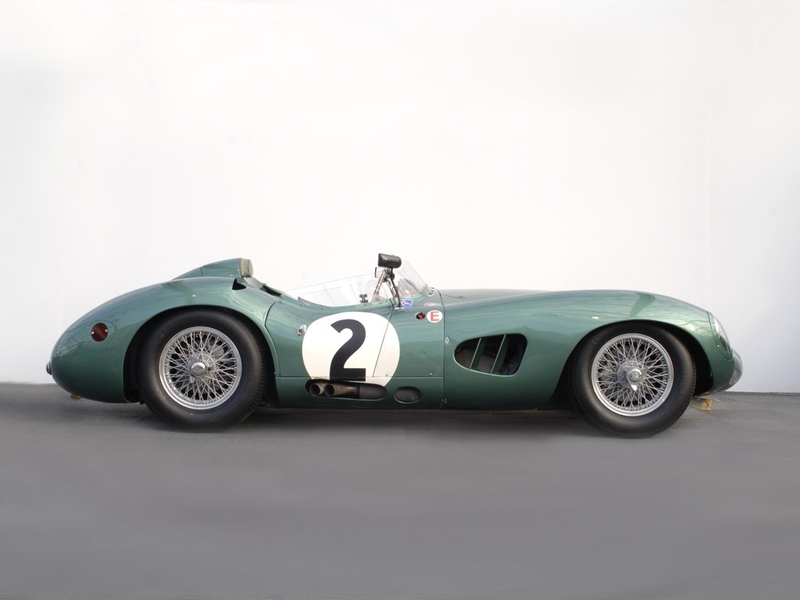 After Aston Martin’s decision to move to Formula One in 1960 and, away from sports car racing, the DBR1E/2 was sold to privateer racers and competed extensively throughout the 1960s. After a number of years in a private collection the car was discovered by John Collins of Talacrest in 1992. “It had been in storage for some time as part of the Setton private collection in France and I instantly knew what it was,” said John. Despite its value the Aston Martin has been raced extensively over the past 20 years and Talacrest has been in close contact with the owner throughout that time.